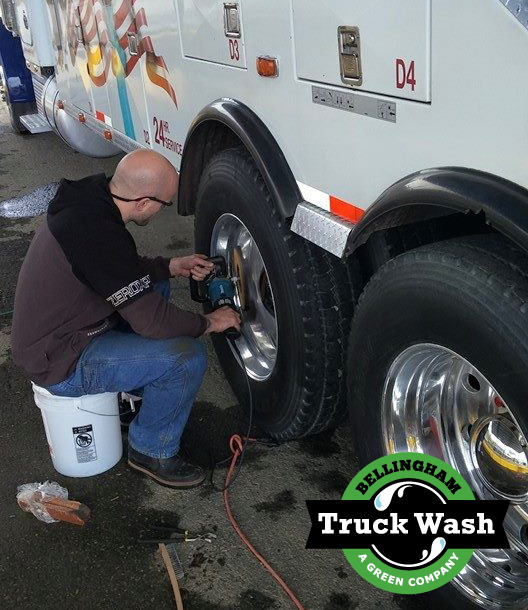 Bellingham Truck Wash is the only full service commercial truck wash in Whatcom County! 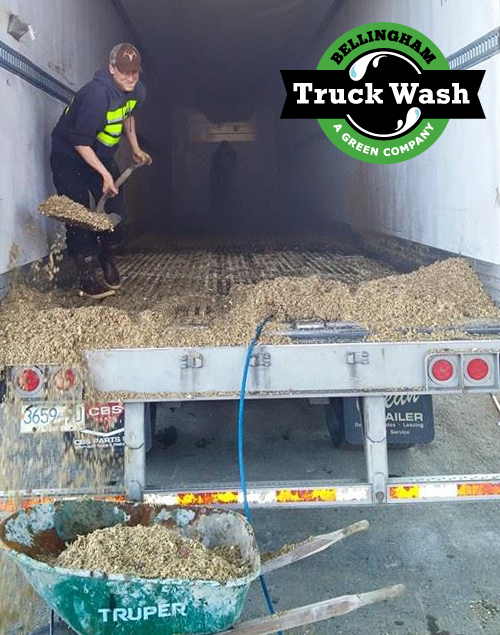 We are conveniently located at 3884 Hannegan Road, Bellingham, Washington… Minutes from the Canadian border, Hwy 539 / Guide Meridian and I-5. 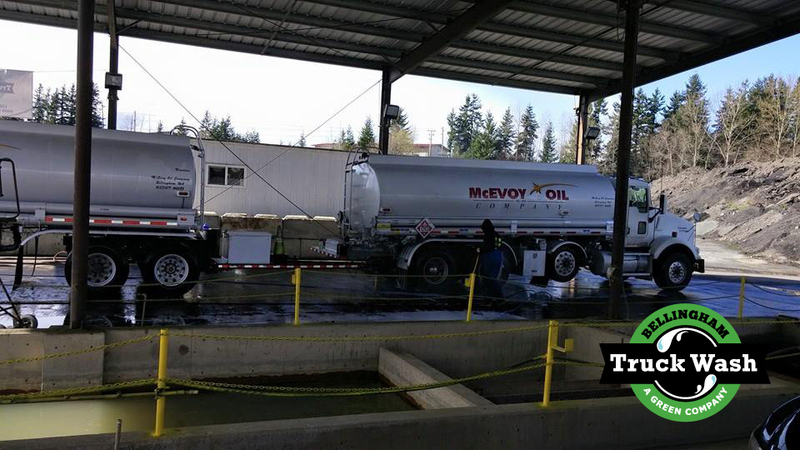 Our facility is spacious and Ecofriendly with room to unload and reload. Along with our washing and polishing services, we also offer parking and repair services. Mobile services are also available! Call today for a complete listing of the services we offer and pricing options. 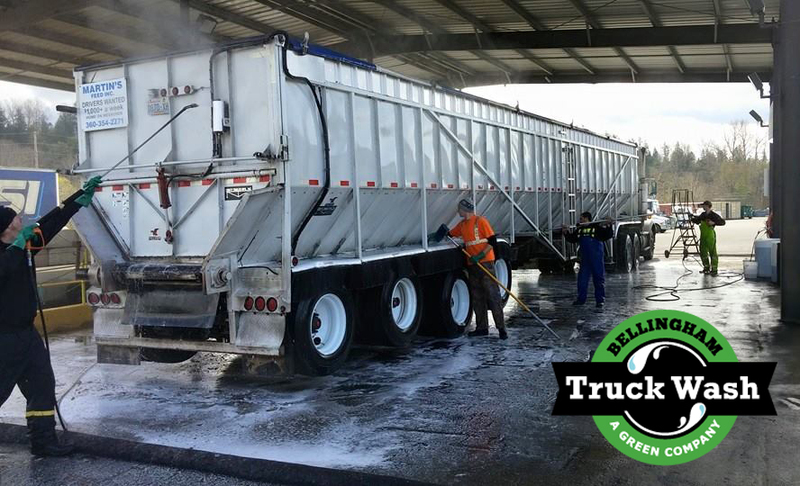 Equipment and Truck Wash, plus parking and load/reload yard. We provide a wide variety of custom services that won’t appear in this list. 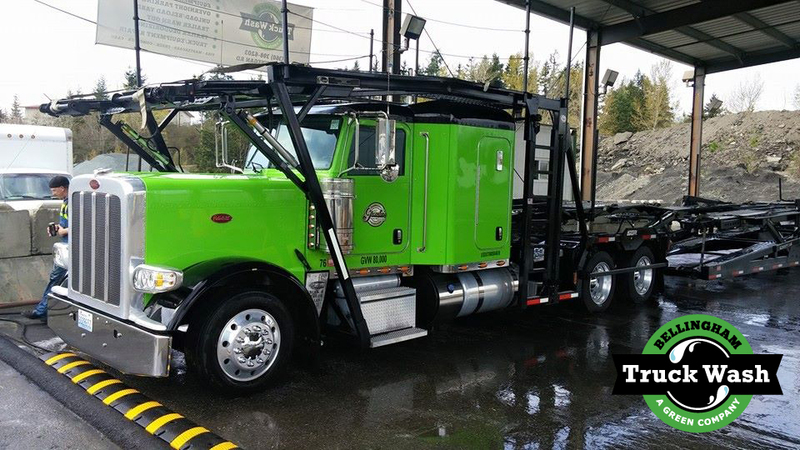 For estimates on your unique project, give us a call. 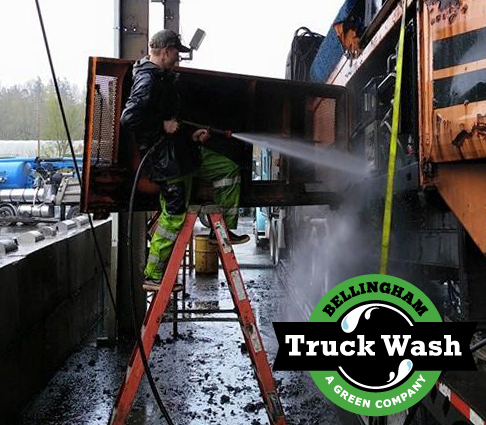 Bellingham Truck Wash. All rights reserved.